A personal transportation system designed to fit into a car's boot - in place of the spare wheel - is among the finalists in a Ford challenge to create future mobility solutions for urban areas. 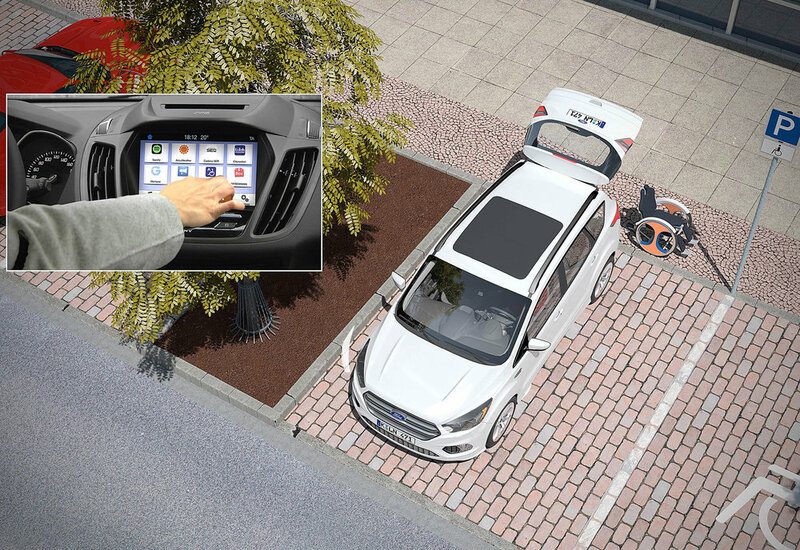 The Carr-E – developed by Kilian Vas, a Ford systems engineer based in Cologne, Germany – was among 633 proposals for personal mobility solutions created by Ford employees as part of the company’s Last Mile Mobility Challenge, to develop electric personal assistant devices to help improve transportation in areas where vehicles are not permitted. The Carr-E can transport people, or objects up to 120kg, and has a range of 14 miles and a top speed of 11 mph. The transport solution is shortlisted for the innovation challenge finals alongside the TriCiti – a folding electric tricycle that can easily be adapted into a shopping cart, stack trolley or golf buggy; and the eChair concept – an electric wheelchair that can be autonomously loaded into a vehicle. Vas collaborated with his colleague Daniel Hari and his manager Dr. Uwe Wagner, and worked with designers from Ford of Europe and prototyping specialists from RWTH Aachen University to create the Carr-E. The four-wheeled device is designed to complement the use of a vehicle and support commuters during the final part of their journey, between parking space and destination. To transport heavy objects, users simply place the object on the Carr-E and it will follow an electronic transmitter they keep in their possession. 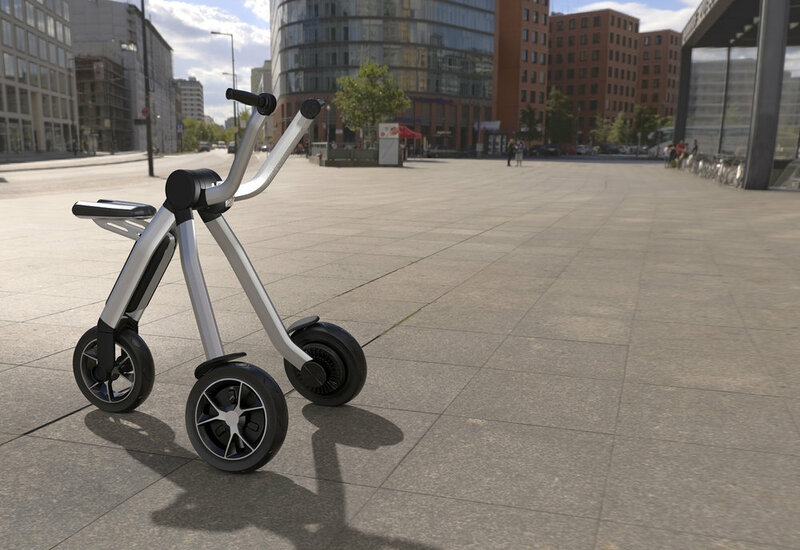 The TriCiti, developed by James Neugebauer, Torsten Gerhardt and Robert Spahl – all working within Vehicle Architecture, Ford of Europe – is also designed to be both a rideable device and all-purpose carrying assistant. 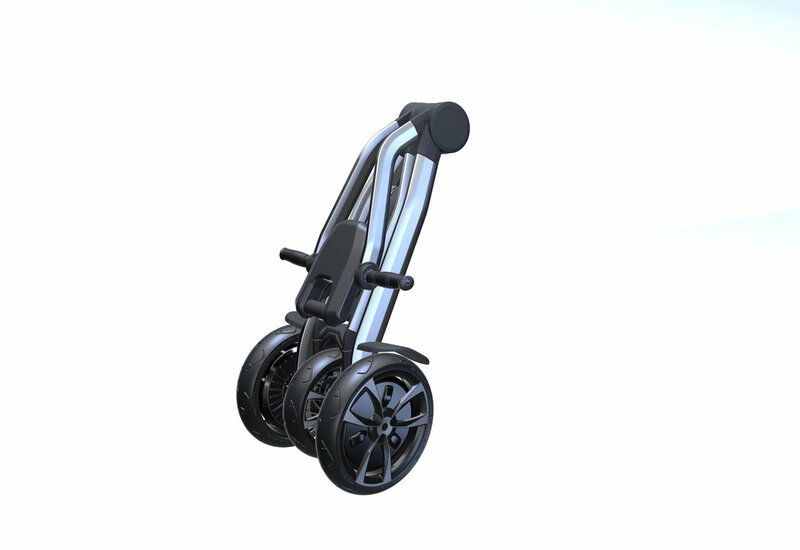 The foldable transportation solution can be adapted to carry shopping or items such as golf bags, and can easily be taken onto public transport or stored in a vehicle. The TriCiti has a range of 19 miles and a top speed of 12mph. The eChair, developed by Gunther Cuypers, Robin Celis and David Longin – all engineers at Ford’s Lommel Proving Grounds, Belgium – is a lightweight electric wheelchair with a self-loading solution, designed to offer greater independence to people with reduced mobility. Ford says the increase of innovation is expected to reach a company record in 2016, topping last year’s total of more than 6,000. The number of individual Ford employees creating inventions also has reached record levels since the start of 2015, with more than 3,500 first-time inventors submitting new innovations.